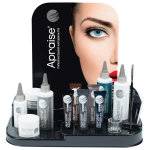 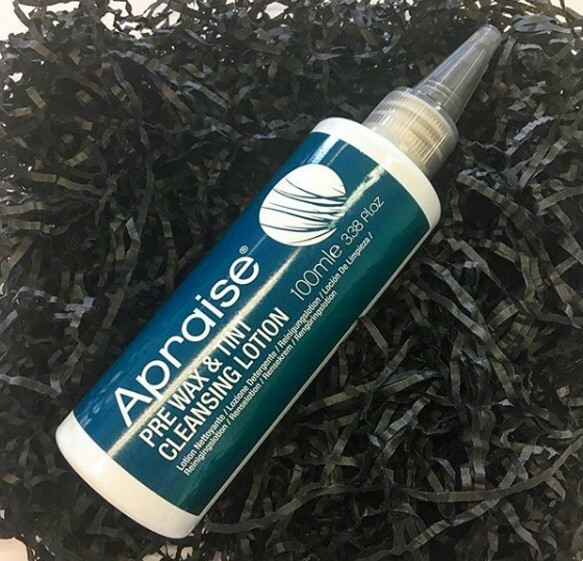 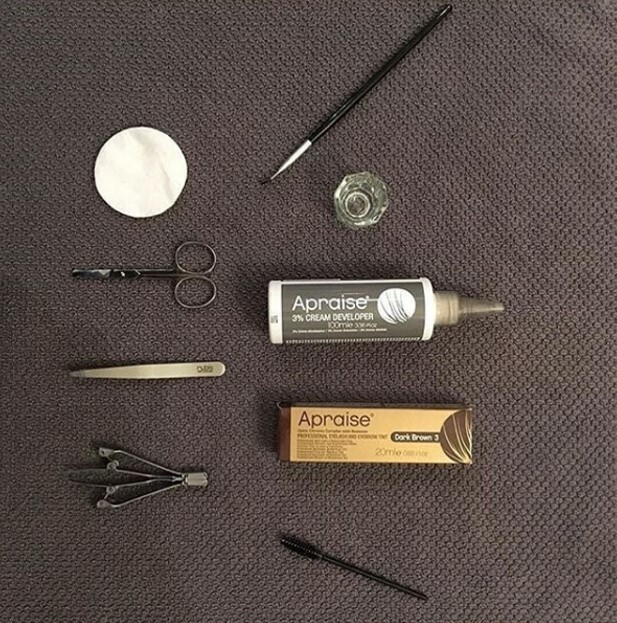 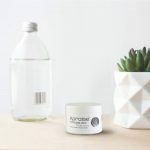 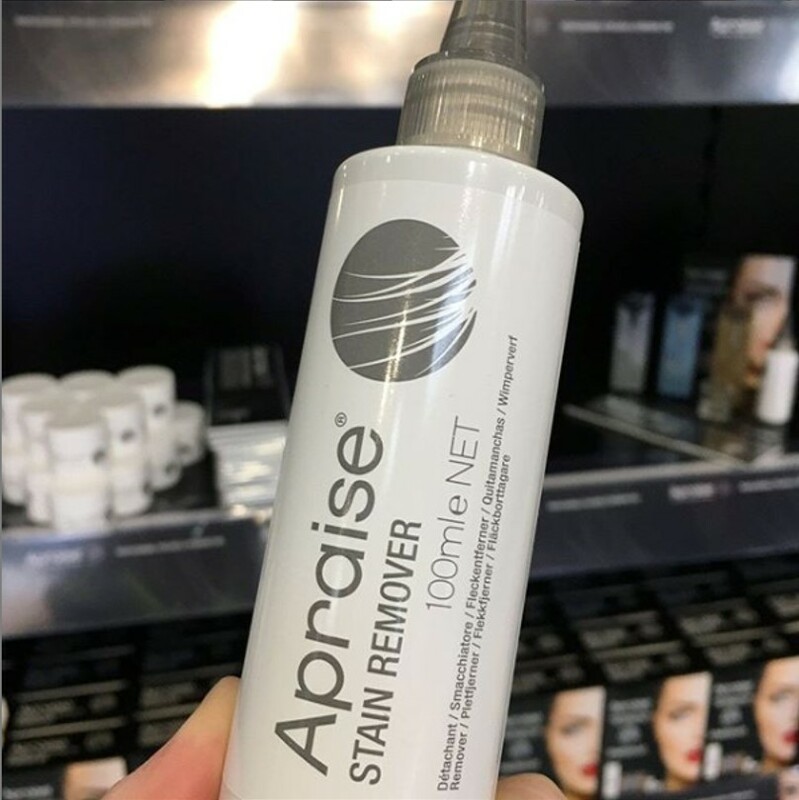 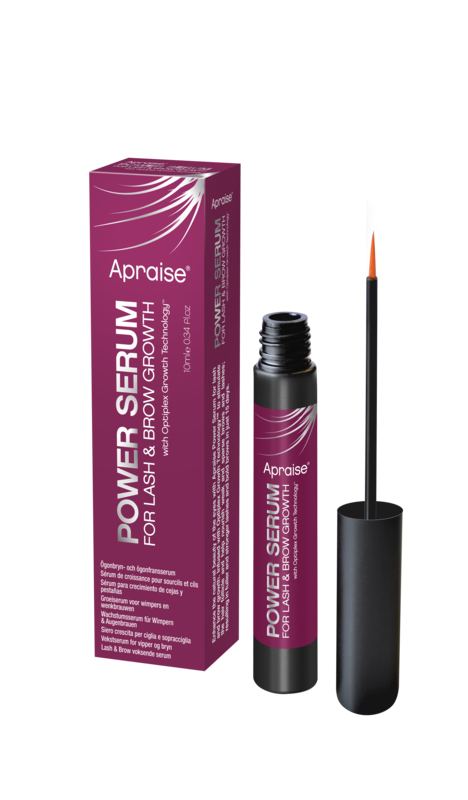 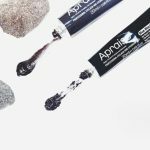 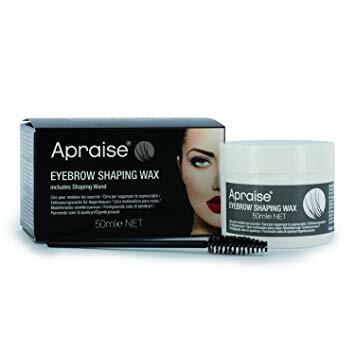 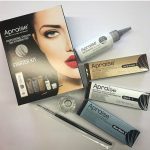 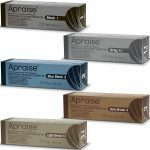 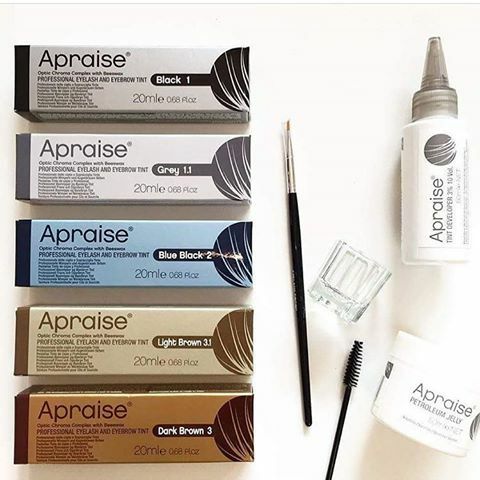 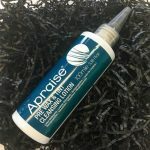 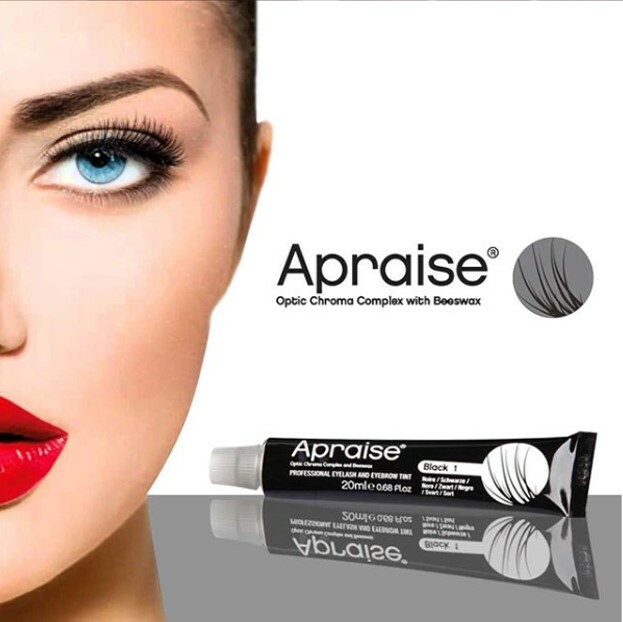 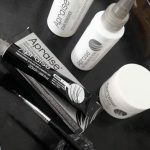 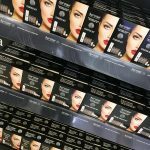 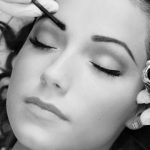 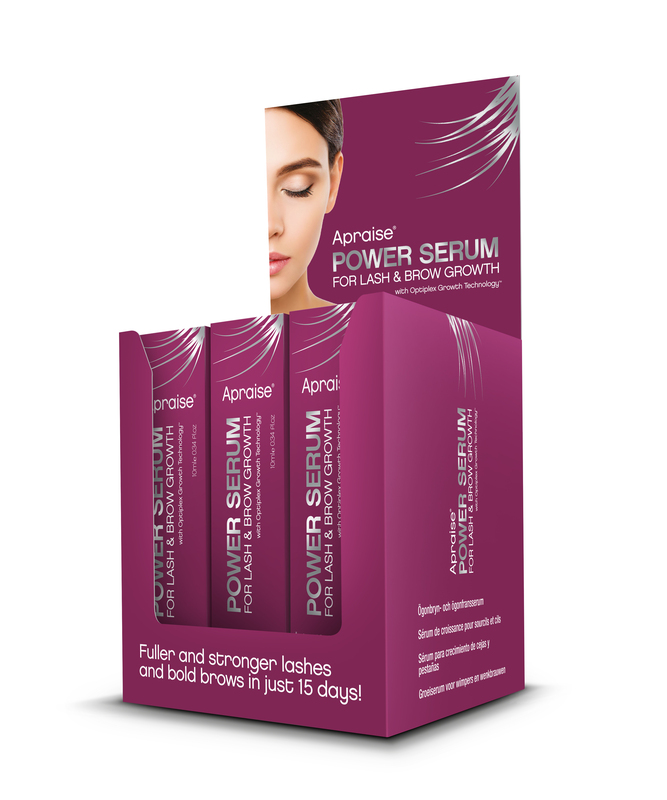 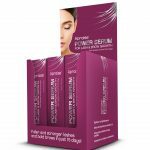 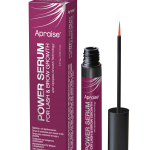 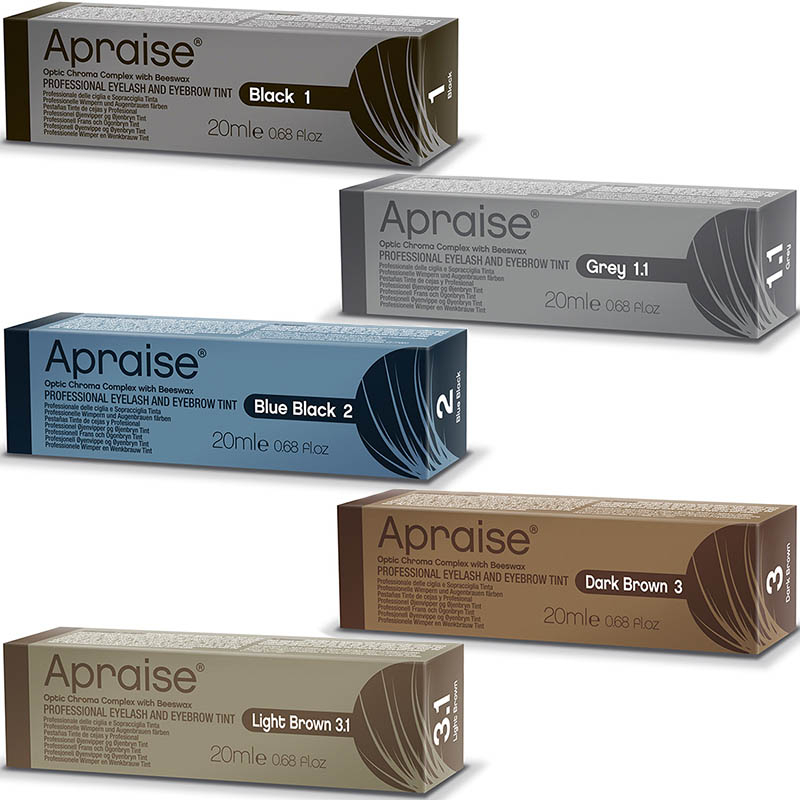 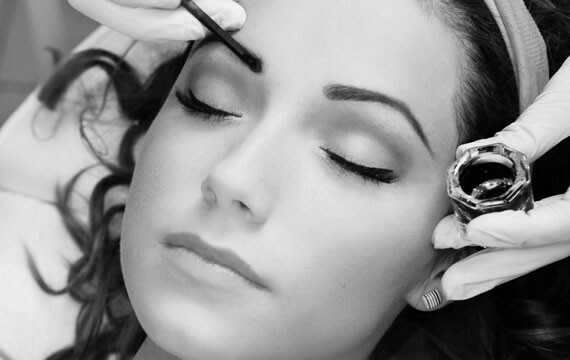 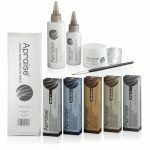 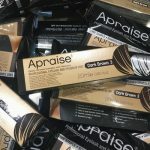 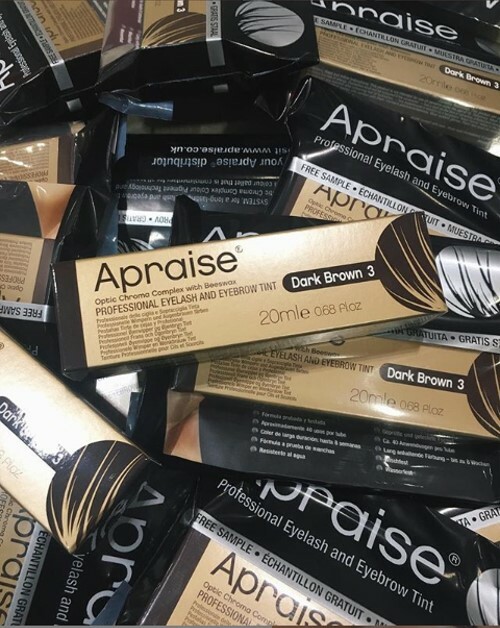 APRAISE® is a salon professional tint collection, that transforms the appearance of the eyelash and eyebrow. 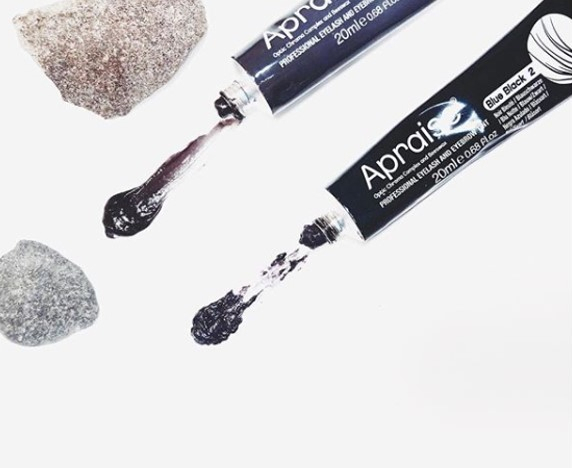 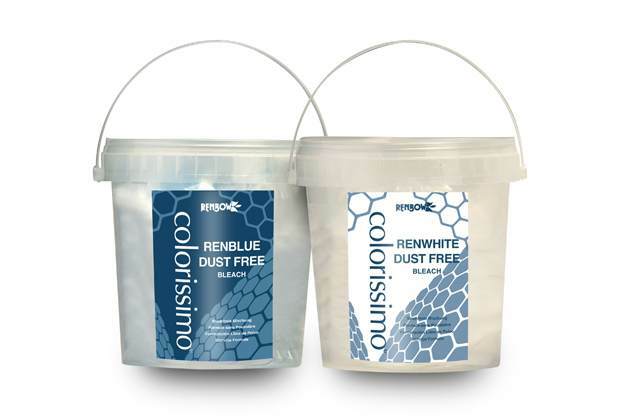 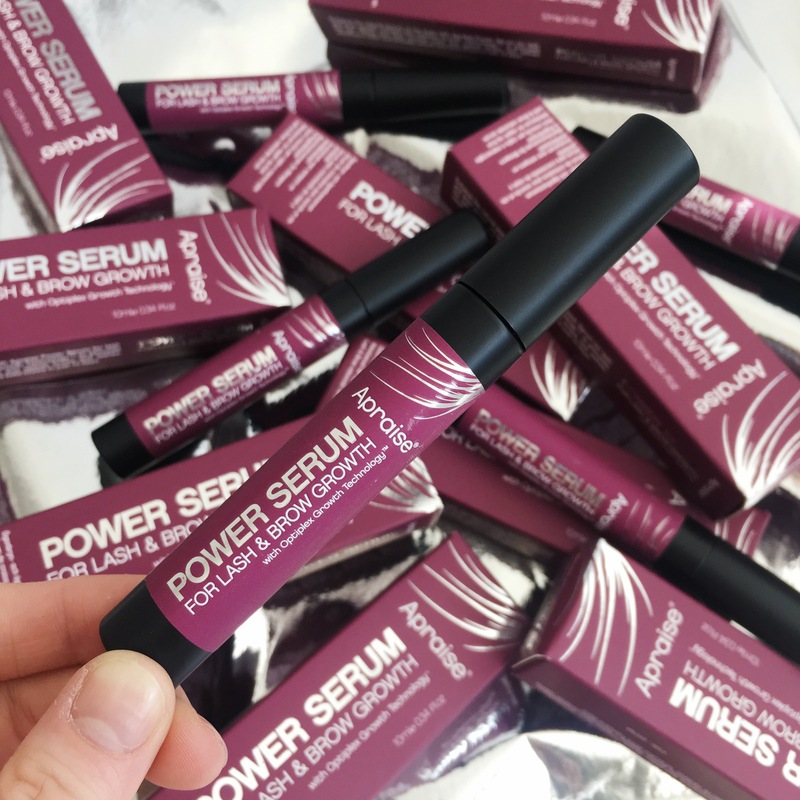 The water resistant, smudge proof unique formula, lasts up to 8 weeks and produces long lasting vibrant colour and luminous shine. 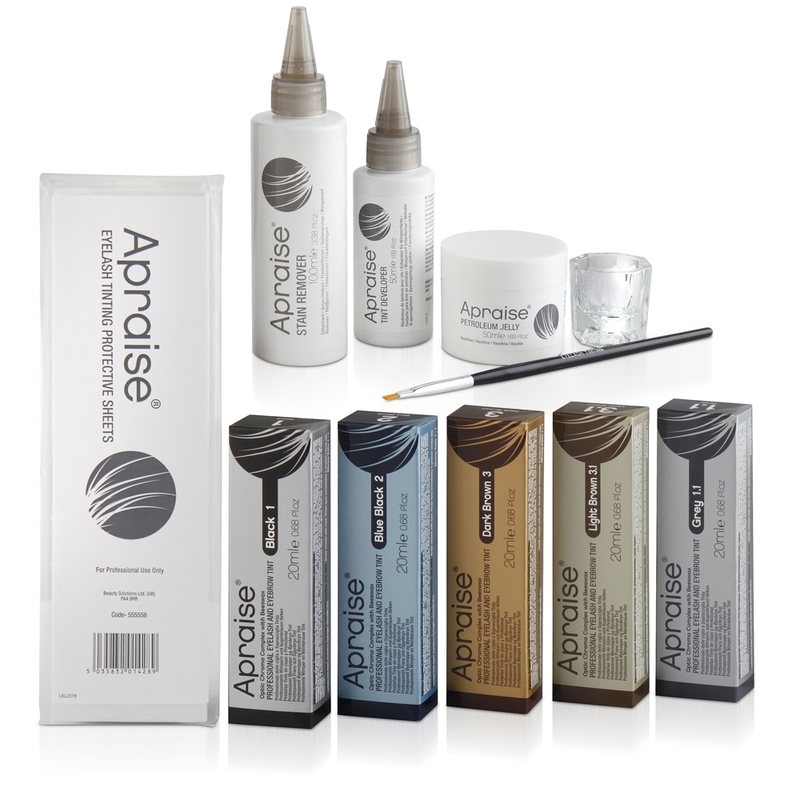 This blend of active ingredients ensures a result that visibly transforms the appearance of the eyelash and eyebrow. 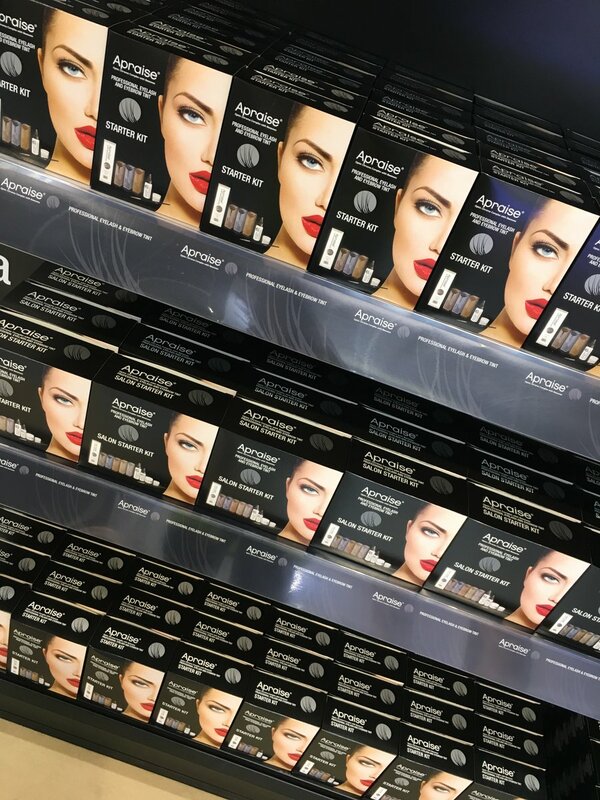 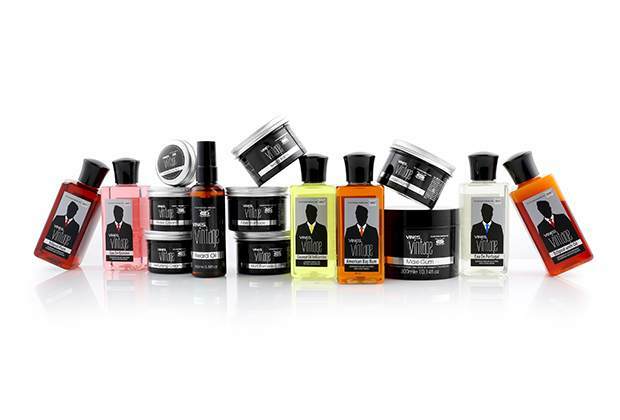 Distributed in over 30 countries.